Ludlow’s Garage – Live 1970! 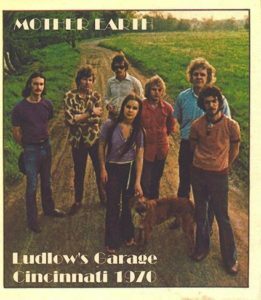 Tomorrow, Saturday night March 19, 7pm UK, NY & SF, Mother Earth live at Ludlow’s Garage, 1970! Really great show, great quality recording, great find by Rusty again. Get down to the funky boogie of Mother Earth!